HARTFORD, Conn. (AP) — With Republicans holding two-thirds of secretary of state offices, Democrats are focusing renewed attention and money on a statewide post once considered a sleepy political stepping stone, acknowledging they’re playing catch-up with the GOP. The Democratic Association of Secretaries of State has been motivated by what it considers efforts by some GOP secretaries to limit voter participation and unfairly pare voter rolls — allegations the GOP denies. The organization plans to raise money and provide guidance to a handful of candidates in 2018, likely in populous states that could prove important in the 2020 presidential election. 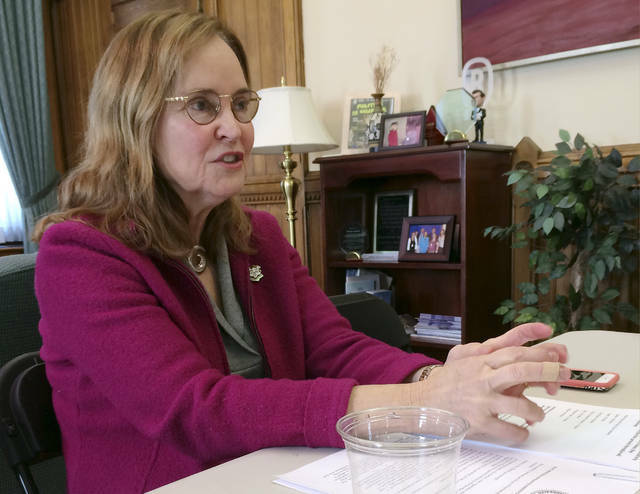 “We’re looking around to see where we have viable candidates and where the registration will be favorable, probably in swing states, places where until recently they did have a Democratic secretary of state, where legislation has been passed that would be what we consider oppressive,” said Denise Merrill, the Connecticut secretary of state and the chairwoman of the Democratic secretaries of state association. The Democrats will start out relatively small in this year’s election, hoping to amass about $1 million, Merrill said. The association is considering targeting races in Ohio, Michigan, New Mexico and other states with open seats or Democrats seeking re-election. Republicans, meanwhile, are looking to hold or win secretary of state seats in places like Iowa, Colorado, Nevada, Georgia, Arizona, Wisconsin and Alaska. Republican and Democratic secretaries alike have voiced concerns about Russian influence on the 2016 elections and demands for voter information from Republican President Donald Trump’s now-disbanded election fraud commission. But a battle has developed in some states over voter fraud, voter identification requirements and purging of voter rolls. Secretaries of state, which function as a state’s top election official, burst into public consciousness on a grand scale when the disputed 2000 presidential election orbited around Florida’s Katherine Harris. 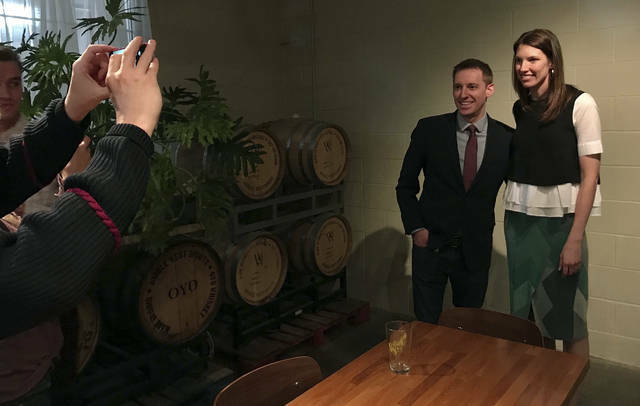 “People woke up and realized that there’s a lot of power in the secretary of state’s office, electoral power,” said Merrill, who has been traveling the country to raise money from donors, including wealthy Democrats and labor unions. She credited Republicans with making a targeted approach about a decade ago, pumping millions of dollars into secretary of state races in key states. Depending on how the U.S. Supreme Court rules, the next secretary of state in Ohio, always pivotal in presidential elections, could decide whether to continue pruning voter rolls by targeting people who haven’t voted in a while. 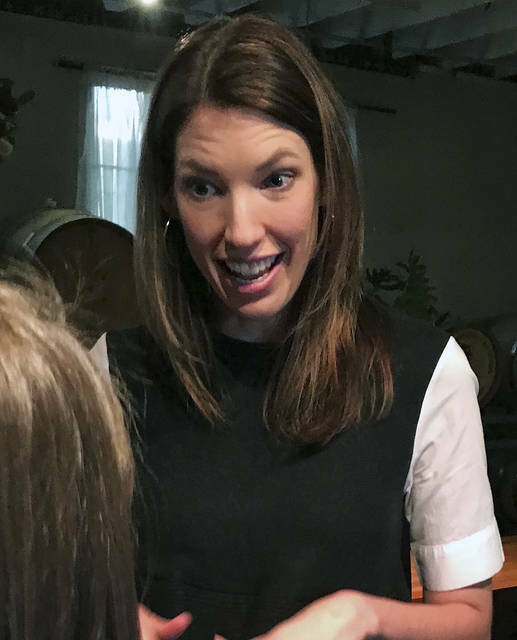 State Rep. Kathleen Clyde, the Democratic secretary of state candidate there, is running for an open seat against Republican state Sen. Frank LaRose. If the Supreme Court upholds pruning, which proponents argue is needed to prevent fraud, Clyde has vowed to stop it, maintaining voters’ names have been illegally removed. She has already been endorsed by national groups such as Emily’s List, which works to elect Democratic women. She predicts it will be a multimillion-dollar race that attracts a lot of outside money. The Republican State Leadership Committee, which focuses on state races and oversees the Republican Secretaries of State Committee, spent nearly $30 million in 2010 on state races, including secretaries of state, records show. A “battle of ideologies” has been happening for a while concerning the integrity of elections, said Matt Walter, president of the Republican State Leadership Committee. There has been “a concerted effort by liberal and progressive interests to have a dialogue about election procedures,” he said, mentioning groups like iVote. But accusations that Republican secretaries of state are trying to suppress voter turnout, especially among minority groups, to ultimately benefit GOP candidates “sound like the crocodile tears of people who failed to run good candidates who had good visions for their states,” Walter said. He insisted GOP candidates want to make it “easier to vote and harder to cheat” by taking steps such as removing outdated information from voter lists.